December | 2011 | Open Source Enterprise ! Manage your checkbooks with OpenERP ! 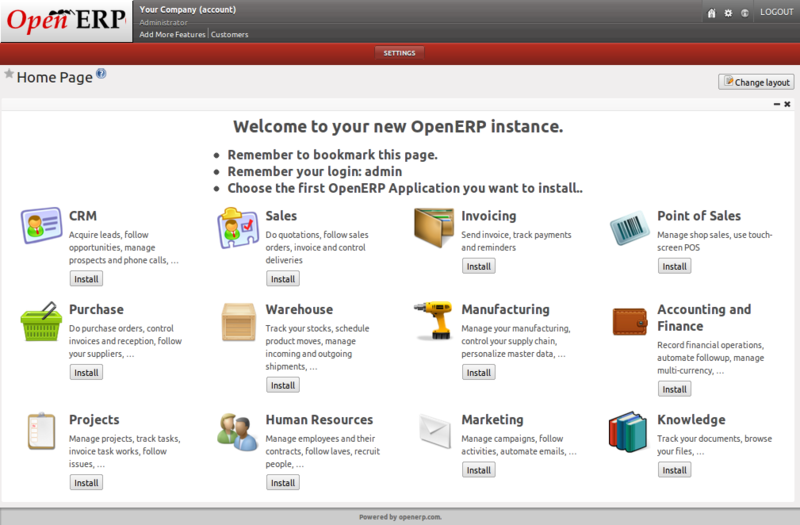 I am back after a long time, In my this post I would like to discuss about the OpenERP checkbook system. You may think that there is no menu named like “Check Books”, yes you are right. The existing accounting framework is enough to manage the checkbooks in OpenEPR, I am going to show you how you can have checkbook system that manages the bank payment transaction efficiently.